Member of the NZIPP or have entered the Iris awards previously. Please click here. New to the Iris Awards, click here to submit for your registration. The NIKON/NZIPP Iris Professional Photography Awards are organised by the New Zealand Institute of Professional Photography (NZIPP) and supported by major sponsor NIKON. These annual awards, open to all New Zealand and International professional photographers​, have been running for 35 years. The Awards celebrate the innovation and excellence of professional photography today, providing a platform for recognition within the wider photographic community and with the general public. The NZ Iris Awards support NZIPP’s commitment towards raising the profile and standard of professional photography throughout New Zealand. It offers photographers the opportunity to challenge their creative boundaries. It showcases their artistic eye, desire to excel and surpass themselves against their peers with imagery using traditional and digital methods. You will see the very best of NZ’s photographic talent. The Awards, together with a conference, industry trade show and the public “Exposure” event (created for photographers of all levels), form the annual ILFORD EXPOSUREPRO event. Entries in the Iris Awards are judged in an open (public) forum over a three-day period by panels of the respected national and international judges. The best images are awarded Gold, Silver and Bronze awards. The judging process is an educational, informative and inspirational event with all entrants, professional photographers and the general public are welcomed and encouraged to attend. 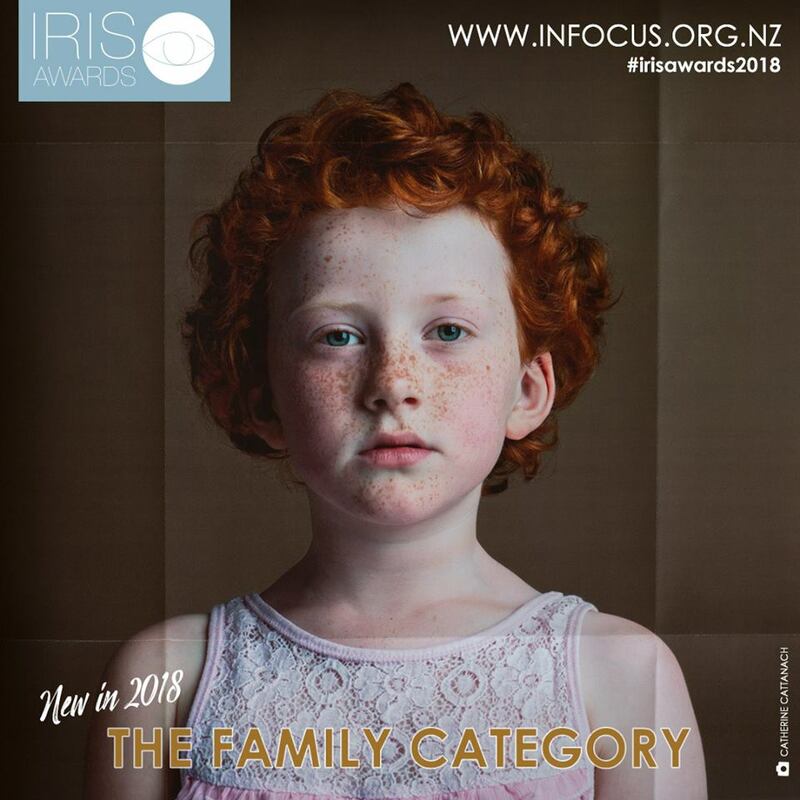 With strong sponsorship support and media interest, the NZ Iris Professional Photography Awards are an excellent opportunity for professional photographers to engage in professional development through challenging and growing their photographic expertise. Success through the Awards also offers opportunity to promote this as part of their business marketing. The Premier Awards, including the announcement of the coveted New Zealand Professional Photographer of the Year, will be announced at a formal, gala, black-tie dinner.